Claudia Pottier, our Head Gardener, will give a demonstration and be on hand to encourage and help throughout. 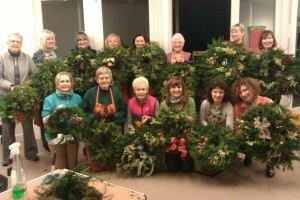 All materials for the wreaths and decorations are all provided along with tea/coffee and homemade cake. We advise you bring gardening gloves and secateurs. 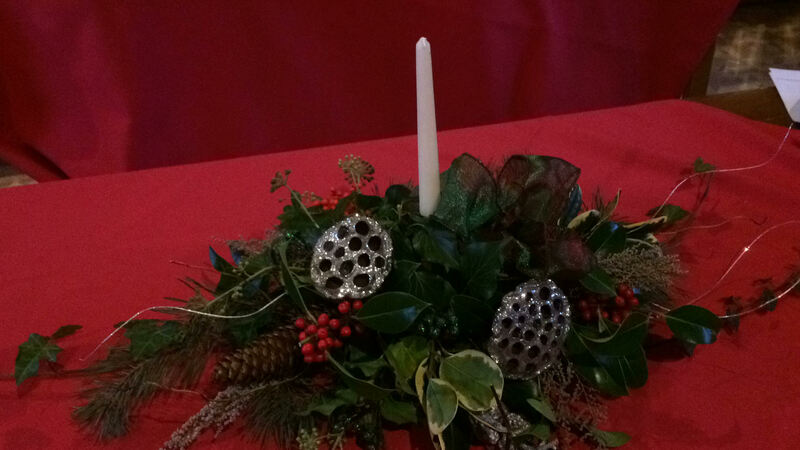 In addition, this year we are holding a Festive Table Decoration Workshop. This is lead by Anne McCrossin on the Saturday morning 8th December 10:00 – 12:00. 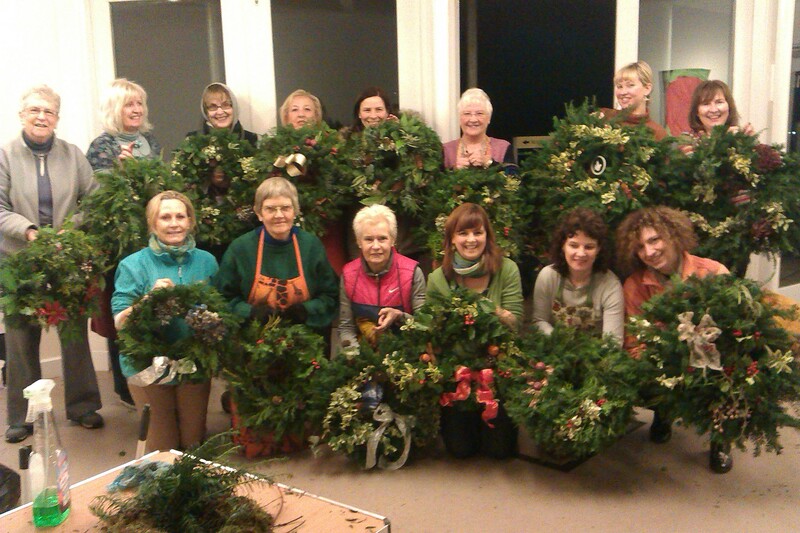 Cost is £20 (£18 for Friends of the Garden).